Did you know that you are capable of tapping into the magical, intuitive aspects of your life? Learn the basics of intuition and find out how you can hone and work with your natural intuitive abilities. Each private workshop runs for 3 hours. Clients are requested to provide the venue (home, office, etc.) Rates start at Php 6500. 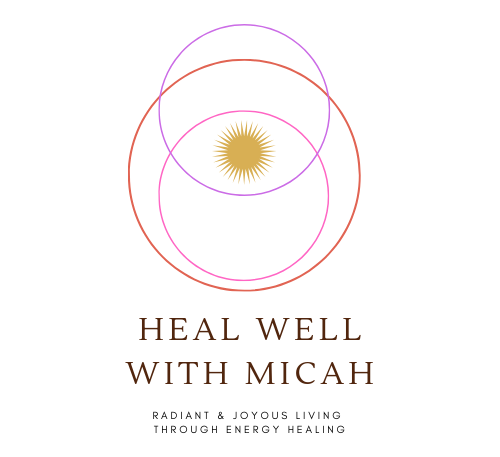 For more information, e-mail healwellwithmicah@gmail.com or send a message via Facebook.